This is the New Orleans, Louisiana city category. 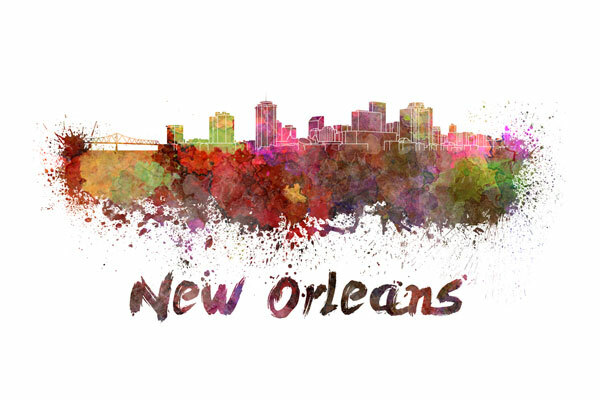 Situated on low-lying ground between the Mississippi River and Lake Pontchartrain, New Orleans suffered extensive flooding damage during Hurricane Katrina in August, 2005. The city is known for its cultural diversity and French Quarter district. In July, 2012, the population of New Orleans was approximately 369,250, a decrease of 23.6 percent since the 2000 census.